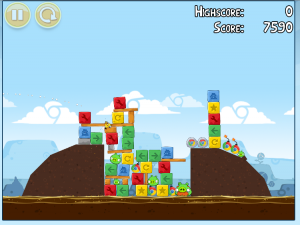 Tech 2 Hell already published about, Rovio had announced a HTML5 version of Angry Birds which is now a days popular and is played by a lot of people. 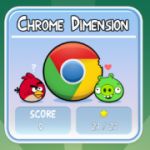 Here’s how to unlock all Angry Birds Levels in Chrome with “3 Stars”. 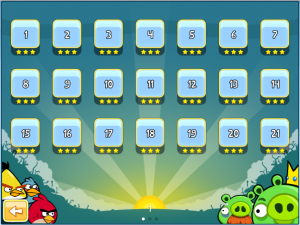 Open up your Chrome Angry Birds Game, copy & paste the below code in your address bar and press enter. Go back to game level selection screen and you’d see all levels unlocked. In the talk Rovio did at Google IO, they mentioned they were using HTML5′s LocalStorage. If you open up Web Inspector in chrome, you’ll see they are keeping track of your score and stars with localstorage. Lucky for us, that means we can use setItem() set all 70 levels to 3 and get access to them all. Wow this was a nice find – Keep it up! This hack no more works.